Reiki, pronounced ray-key, is a Japanese healing technique that focuses on energy to promote healing, stress reduction and relaxation. It is a simple, gentle hands on healing art. It is a Japanese word, meaning life force energy. 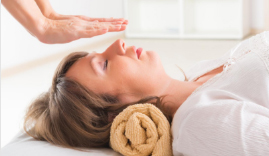 The person receiving the Reiki does not have to do anything apart from relax! This is one of the reasons why it is so good for stress management. 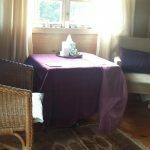 Reiki healing has the best results when going for a session every two weeks for the first few months. Then, lessening frequency to receiving Reiki once a month. But you may find that after one session you get what you need. 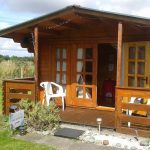 You also may find getting weekly treatments of great benefit and support especially when dealing with stressful situations, grief or anxiety. 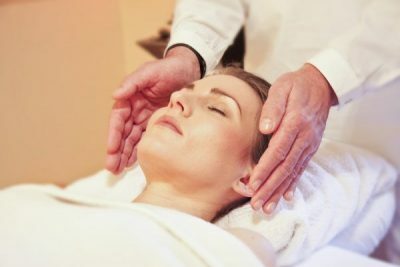 How Reiki works: Reiki is an energy healing technique that uses “hands-on” and also “hands-off” healing. This technique can assist in relieving or reducing pain and discomfort by balancing the body’s energy centers, more commonly known as the chakras. It is a natural process that supports relaxation and healing by removing blocks to the flow of energy in your body and facilitates balance and support on all levels. Why do Reiki? 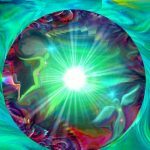 The reason why Reiki can be so powerful and effective is because it infuses your chakras and your body, with Universal light energy. Your body takes exactly what it needs to at that point in time. As a practitioner, my responsibility is to simply act as a conduit for Universal energy in order to help healing take place optimally, so that your body can heal itself. Reiki is relaxing and promotes the body’s natural healing. Improve focus and clarity of mind. Reiki can be of great benefit for a broad range of conditions. It is used as a compliment to conventional therapies. Some people who have migraine, asthma, skin conditions, ulcers, orthopedic injuries and arthritis have noted improvements in their health. 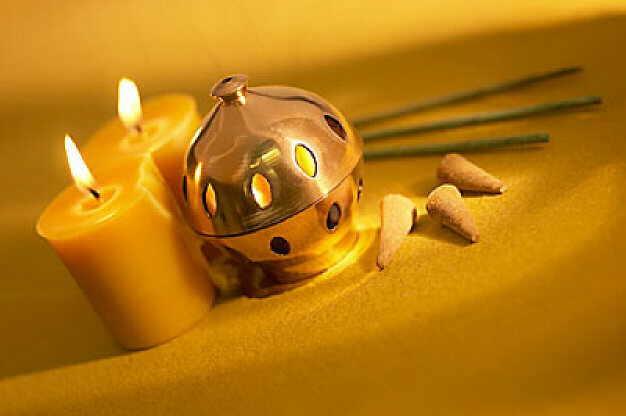 Reiki has also supported some people who have various forms of cancer and other types of serious health conditions. The gentle Reiki energy is also effective in calming the mind and has helped many with anxiety and depression. 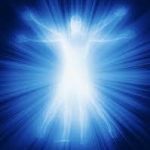 Reiki is a great support in helping people deal with normal day to day issues in a relaxed way. People may find that after Reiki they cope better with life issues and their energy is not depleted along the way. Clients often report feeling lighter and refreshed after a session. Emma is a qualified experienced Psychotherapist too, so if any issues arise, Emma is trained and can discuss in a confidential, professional manner. 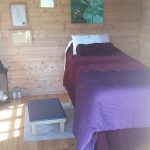 If you cannot get to the Healing Room in person, a great way to benefit from the services is to book a distance reiki session. You just choose a time you can receive the energy in a relaxed calm place.